Lot Size: 13503sq. 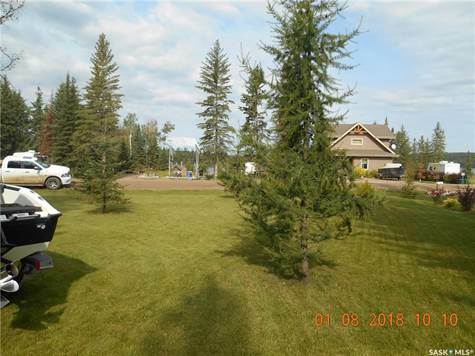 ft. n/a "Irregular"
This Large Lot at Laumans Landing Subdivision on Lac des Isles is ready for your enjoyment. With Power and potable water and septic holding tank, you are ready to just enjoy the lake and many other attractions in the area. This subdivision has its own water treatment plant so no need to do a well or haul your water as most other areas require.